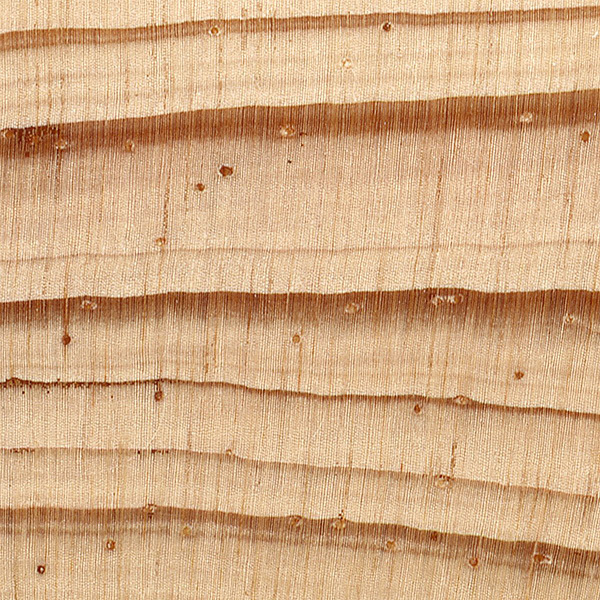 Color/Appearance: Heartwood is reddish brown, wide sapwood is yellowish white. 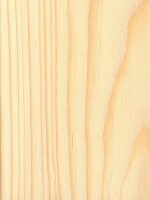 Workability: Overall, Sand Pine works fairly well with most tools, though the resin can gum up tools and clog sandpaper. Sand Pine glues and finishes well. 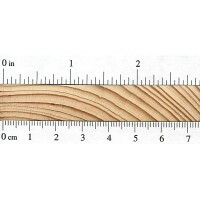 Pricing/Availability: Generally only larger trees are harvested for lumber, with most specimens being smaller shrubs. 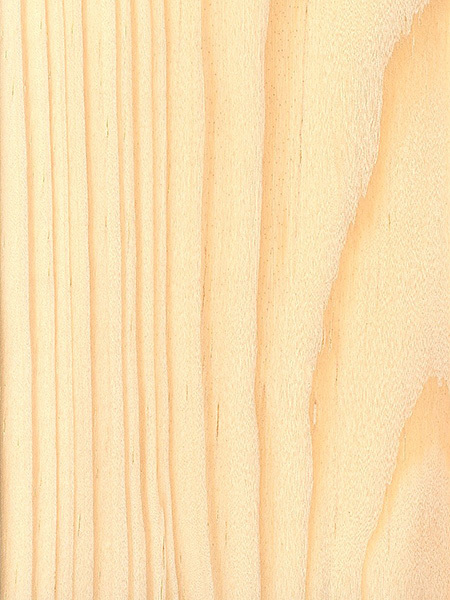 It is sold and mixed interchangeably with other species as Southern Yellow Pine, which is widely available as a construction lumber for a modest price. 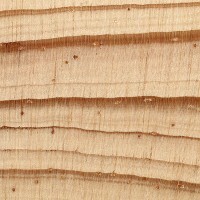 Sustainability: This wood species is not listed in the CITES Appendices, but is reported by the IUCN as being near threatened. Technically it doesn’t meet the criteria of a vulnerable or endangered species, but is reported to be susceptible to intense forest fires; there has been no evidence showing a decline in population as of yet. 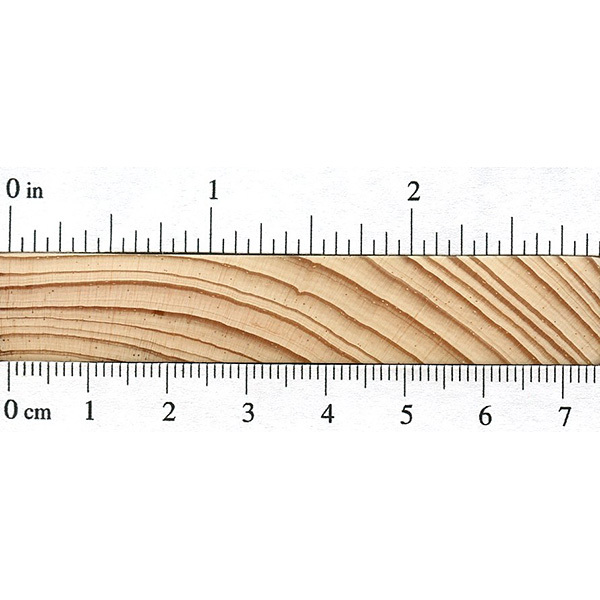 Common Uses: Bridges, beams, poles, railroad ties, etc. It’s also used for making plywood, wood pulp, and veneers. 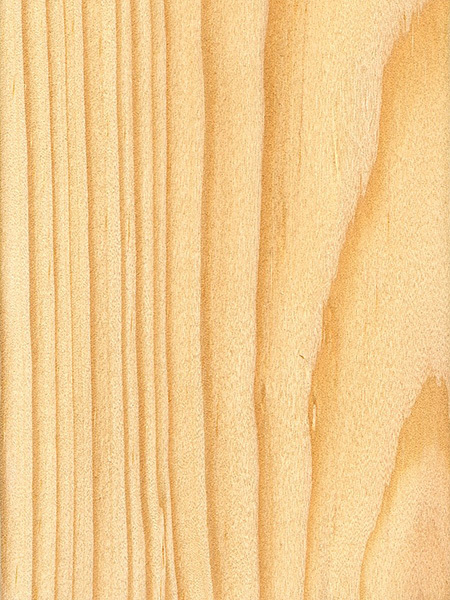 Comments: Sand Pine is technically considered to be in the group of southern yellow pines, though it is a very minor species, and is typically only shrub-sized.